Notes on writing short fiction and living the writing life. A devilish start to July! Check out the word length on this one! I had a lot of fun with this shorty. 1st Sentence: A few weeks after we married, he asked me to stop leaving my shoes in the middle of the floor. Photo: I bought these awesome shoes at the Goodwill for 8 bucks! ← Oh my! Two Months! 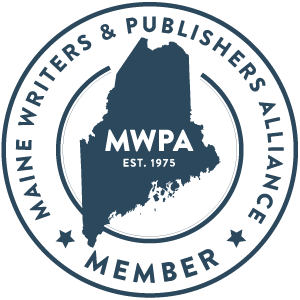 can't thank the Maine Arts Commission enough for granting her their 2012 literary fellowship, which she used to launch Daily Shorty. 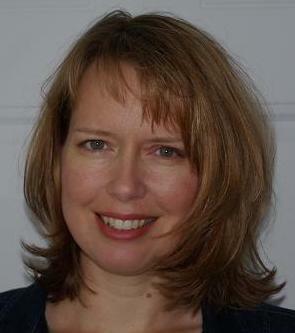 Claire writes, edits, coaches other writers, and blogs in Lewiston, where she stays sane by working on her scraggly yard, running 5Ks as slowly as possible, perfecting cracker recipes, and playing badminton. She spends the remainder of her free time with her sweet husband and perfect cats. You can contact Claire at dailyshorty@gmail.com.